Ivo the Caricaturist has been making people laugh with his funny drawings at parties all over the UK for the past 15 years. He has been frequently commended on his quality of his caricatures and his ability to get the party going with his talented artistic humour. 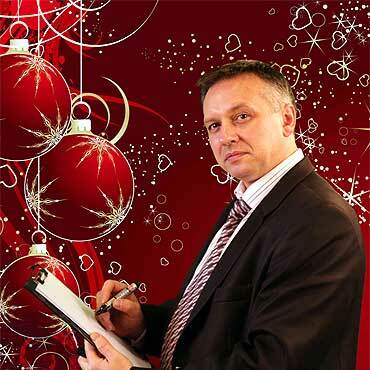 He has worked as a caricaturist in the UK at weddings, parties, corporate events and private commissions.